The district governor provides guidance and leadership for the entire district and the district officers and committee chairmen. This role is charged with numerous training responsibilities and communication tasks, as well as building new clubs and supporting recruitment efforts. Heya guys! 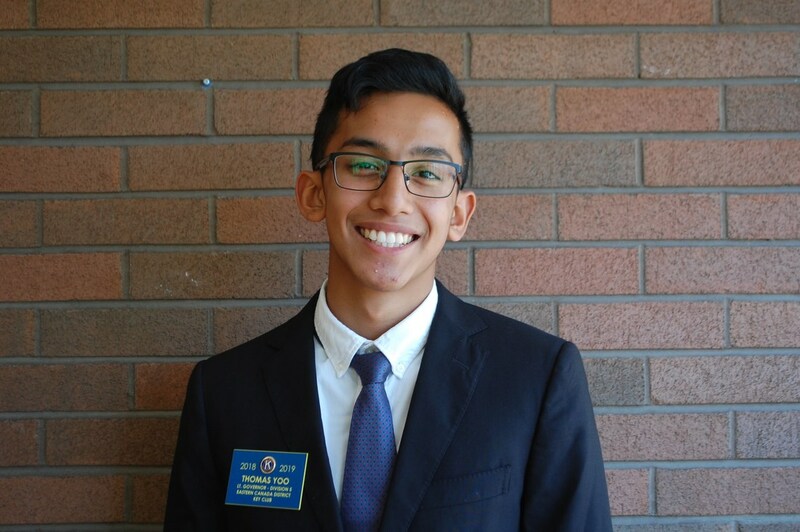 My name is Aidan Gurung and I have the honour of serving as your District Governor for this 2018-19 service year. Here are some facts about me: I hate the thumbs up emoji (the district board members have been banned from ever using this in my presence), I love chocolate covered almonds, I can never remember to water my plants on time, and I am beyond excited to work with an incredible board and make this year great for all of you! 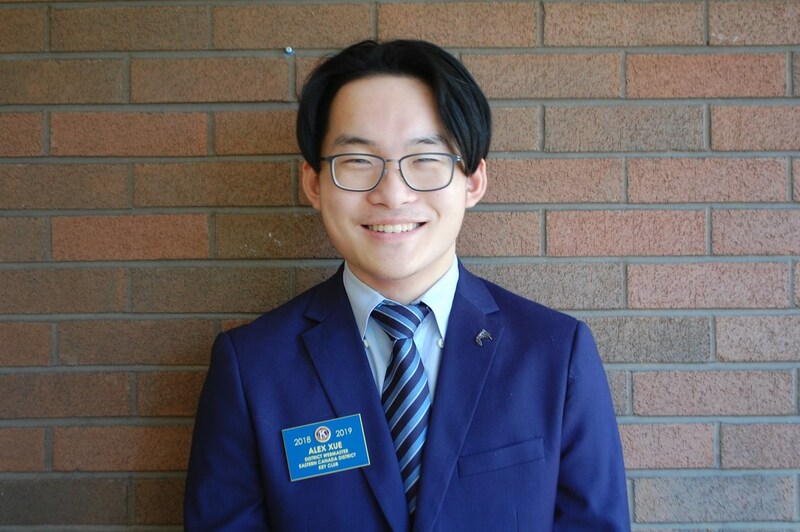 My name is Alex Xue I’ll be serving as the District Webmaster for the 2018-19 year.. I attend St. Francis Xavier Secondary School in Mississauga, Ontario. 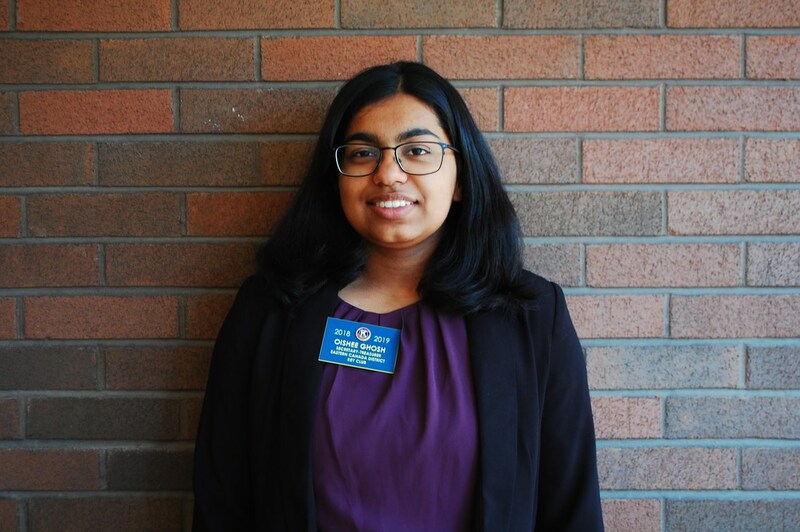 I’ve been a part of Key Club since grade 9, and I have served as a member, Secretary-treasurer and president of the Key Club Mississauga over the past few years. This year I’ll be working on the Kiwanis Family Relations committee. I like math, cs and powerlifting​. Hey Key Clubbers! 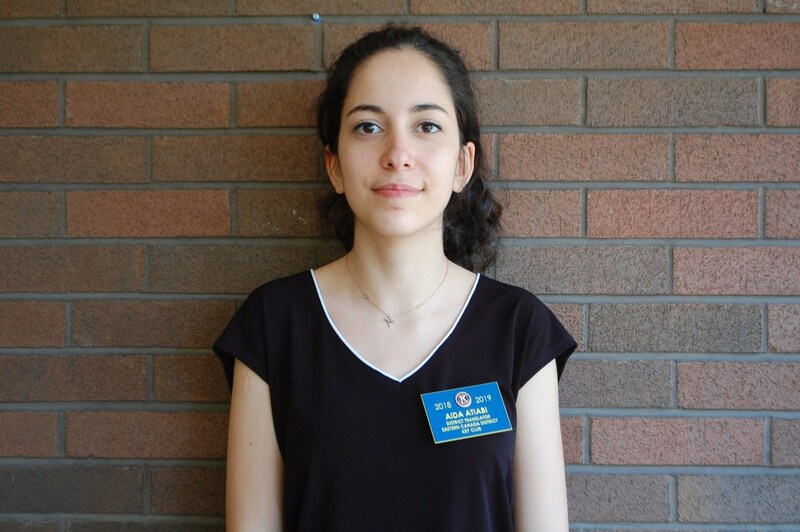 My name is Aida Atiabi and I’m serving as the Eastern Canada Key Club District Translator for the 2018-19 school year. I’m so happy to be communicating with all of our French-speaking members and clubs so that our district can strengthen our relationships with them! Attend the program St. Francis Xavier Secondary school in Mississauga, Ontario and can really say that I’ve had the best time ever so far in high school. I started out as a member of Key Club Mississauga in grade 9 and it has helped me get out of my comfort zone and meet new people while making a difference in my community. In my free time I enjoy playing the piano, reading books, doing professional photography, and going out with my friends! I can’t wait to meet members from all over the district and I am excited to see what this Key Club year has in store for us. Hello all! My name is Deanna Fisher and I am super happy to be the Lieutenant Governor of Division 2 for the 2018-2019 service year! I am doing a victory lap at Ingersoll District Collegiate Institute and am excited to get to work on the district board! This will be my 5th year in Key Club, after serving 3 years as my club's Vice-President I decided to take my service journey to the next level. Being involved is my passion, and I am always running events in the community and in my school. I am a giant theatre nerd, and have been involved in countless shows and even started an improv comedy group. You can find me memorizing lines, planning, curling during the winter, or if I have a spare minute: writing or just cozying up with a good book. I cannot wait to get to know as many people as I can so that I can talk with you about more Key Club experiences. Feel free to approach me at any time, I always want to listen and meet new people! To a great year! Hello Key Clubbers! My name is Hannah Zmigrodzki and I am thrilled to be serving as the Lieutenant Governor of Division Three this year. 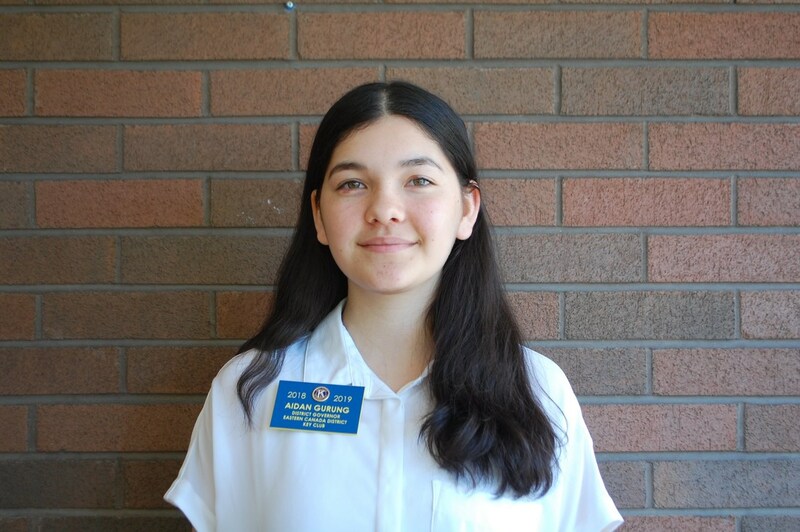 I am a grade 10 student at St. Mary’s High School in Kitchener, Ontario, and I cannot wait to further my Key Club journey on the Eastern Canada District Board! My hobbies include participating in many school activities and sports teams such as hockey, soccer, and volleyball, and can’t forget about Key Club! I started my Key Club journey back in grade 9 when a few of my friends decided to join with me. 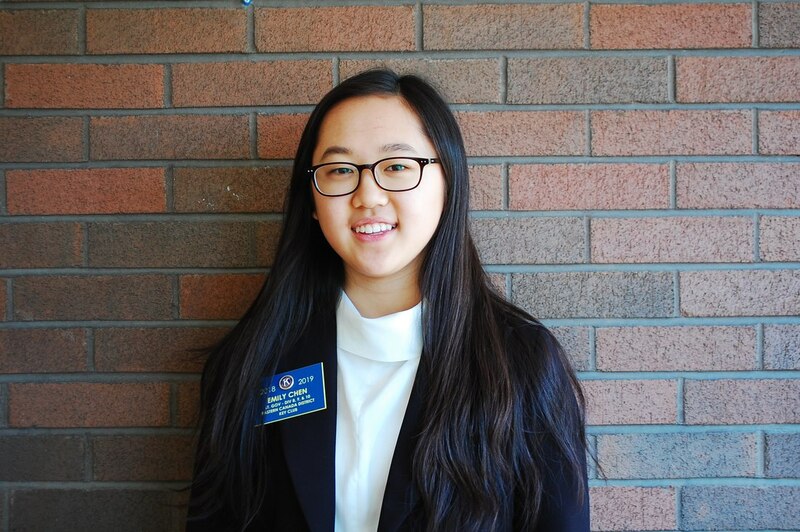 Key Club has allowed me to meet many new people, participate in events across my division and the ECD, and enhance my passion to serve my community. I am so excited to get to know you all during this year! 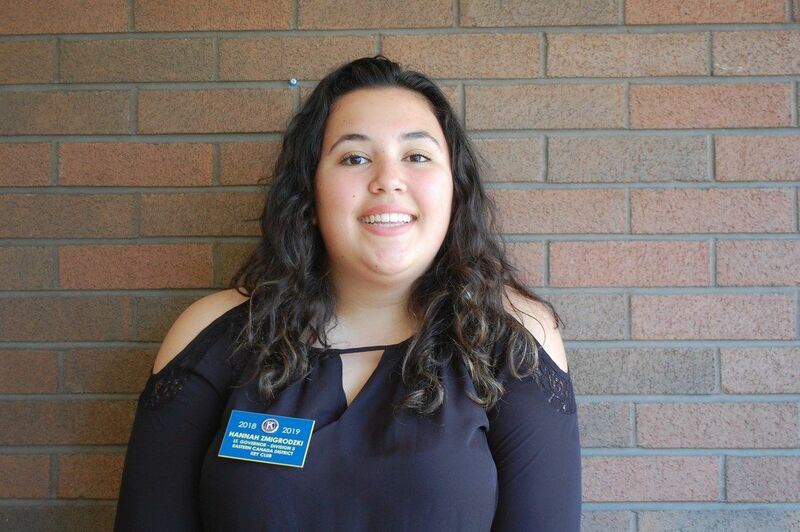 Hello, my name is Jolia Custodio and I am honored to serve as the Lieutenant-Governor for Division Four. I attend A.N. Myer Secondary School in Niagara Falls. My favourite things in life are as follows; milk bubble tea, my blog, stationery, Sunday mornings, BTS, plants, and obviously Key Club. I’ve been in Key Club for three years, and since grade 9 my life has completely changed. Being a key clubber has not only assisted me in my personal growth, but it has inspired me to strive for greatness and constantly improve every day. Key Club is something that I hold very near and dear to my heart, and it’s members are like family. 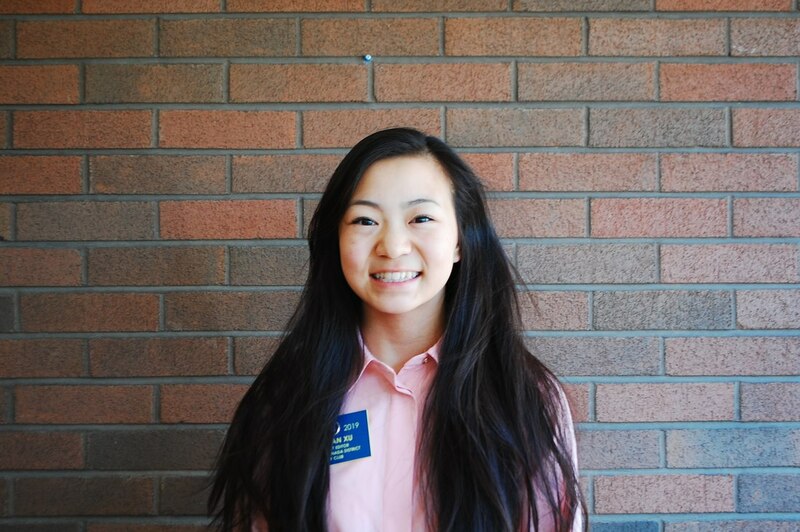 I can’t wait to share my passion for Key Club and bring a memorable year for key clubbers all over Eastern Canada. Hey everyone! 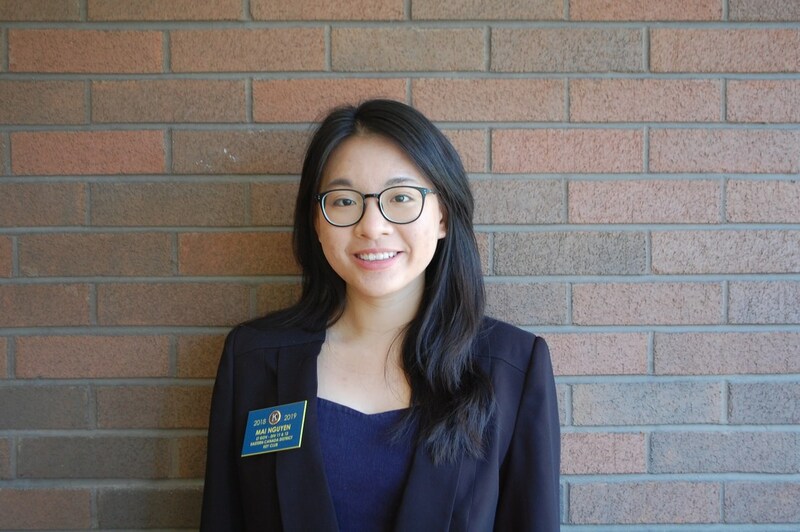 My name is Emily Chen and it is an honour to serve as Lieutenant Governor of Divisions 8/9/10 for the 2018-19 service year. I attend Colonel By Secondary School in Ottawa, Ontario. I began my Key Club journey in grade 9,, and I have loved the club ever since. The people you meet within the club are truly inspiring, and their drive and enthusiasm to serve are what I believe helped them most in accomplishing various notable service projects. Other things I love include running, playing badminton, and meeting new people! Although the year may get extremely busy, I will do my best to serve all the members in the Eastern Canada District. Here’s to a great service year! 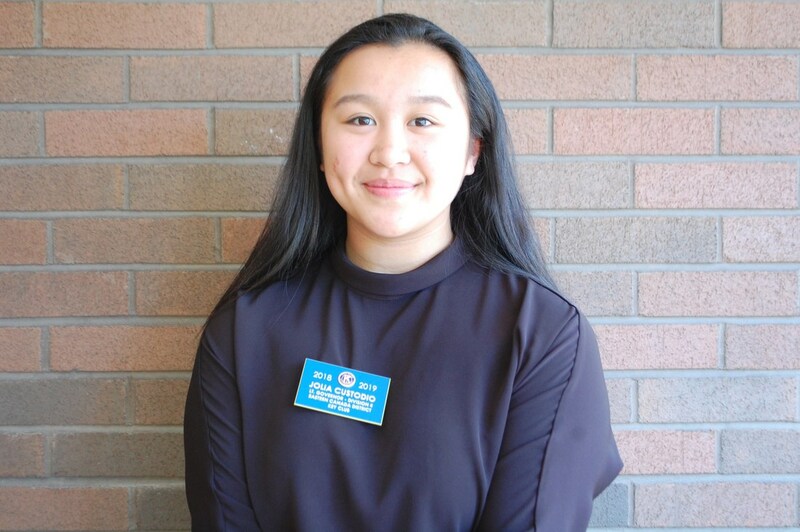 Hi everybody, my name is Mai Nguyen, and it is my honor to serve as the Lieutenant-Governor of Division 11 and 12 for 2018/19 school year. 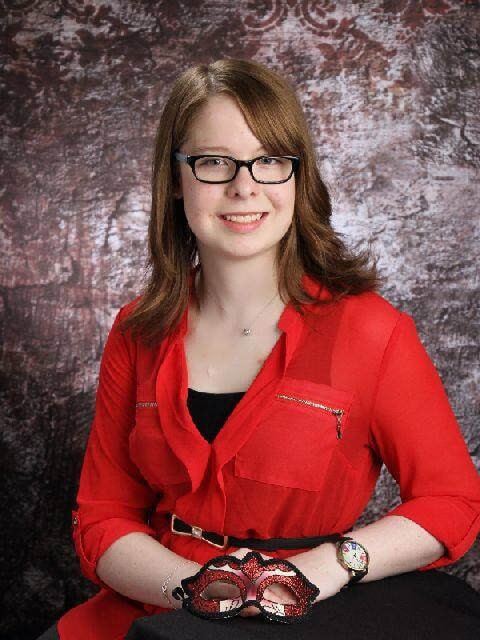 I am currently a student in grade 11 at Colonel Gray High School in Charlottetown, PEI. Some of my favourite things to do whenever I have free time are: hanging out with my friends, jogging, and being with Key Club! Even though I just started my Key Club journey not long ago, it has already given me lots of valuable experience along with many amazing friends in this Eastern Canada District. Key Club has become such an important part of my life. It is like my second home! I cannot wait to meet and work with every members of Key Club in the district, and I am even more excited for a great year to come.